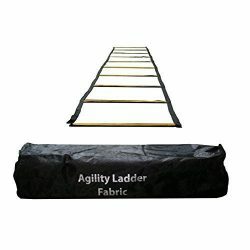 Increase Your Working Out Skillset With YaeTek’s Agility Ladder – Starting Today! 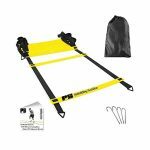 -A powerful piece of equipment for people who want to take their training to the next level, our agility ladder is highly adjustable, making it the perfect choice for those seeking to increase their speed, strength, and agility! 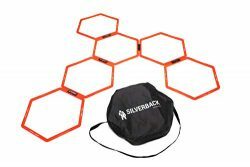 -Just try it and become unbeatable on your team’s next game! 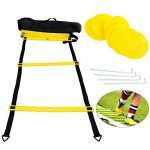 Ideal For Both Beginners & Professional Athletes! 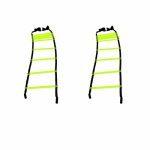 -It doesn’t matter if you’ve just begun working out, or if you’re a professional in the field; the combination of our agility ladder with our 10 x 2-inch cones will skyrocket your performance and give you extra confidence! 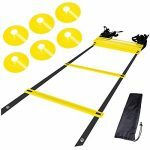 All You Need For Extra Speed, Acceleration & Directional Agility – In One Fully Complete Set! 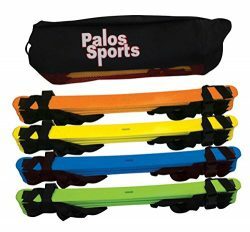 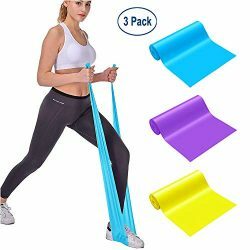 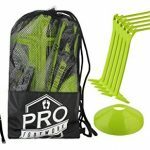 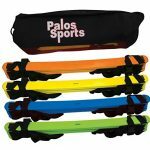 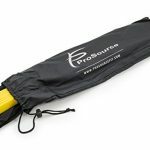 -Our package includes a sports agility ladder with adjustable training lengths, a custom carry bag that allows you to take it anywhere with you AND 10 Field Cones! 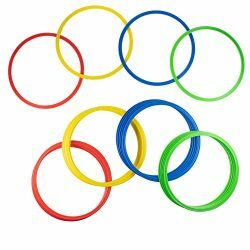 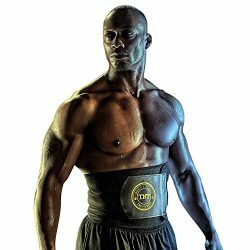 -A must-have accessory for everyone that doesn’t settle with being second best in sports and physical games! 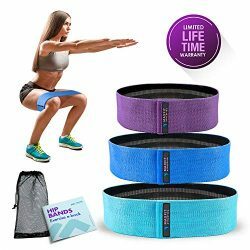 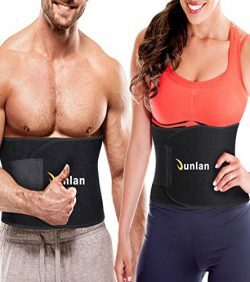 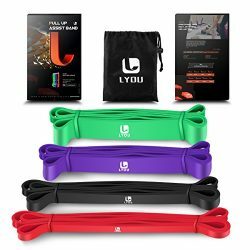 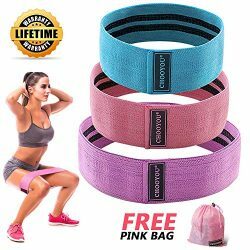 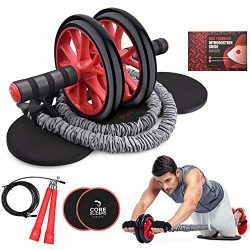 -Perfect for all fitness levels, our set will help you in condition, warm-ups, and cool-downs. 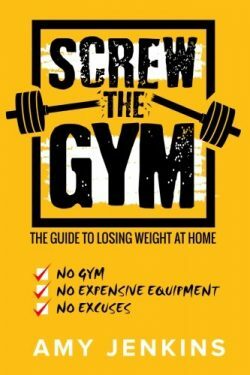 And the best part is that you can carry it with you and train anytime, anywhere! 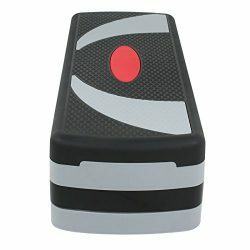 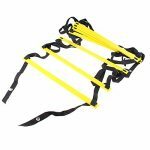 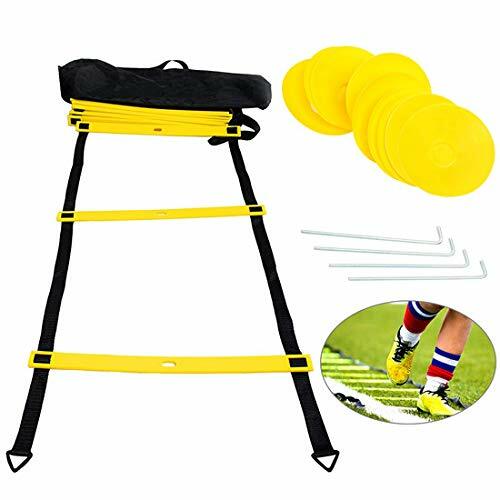 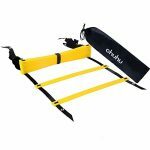 ULTIMATE SPEED LADDER: Ideal for beginners and professional athletes, this agility ladder is a must-have for improving their speed, endurance, agility, coordination, quickness and overall athletic performance. 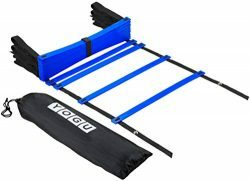 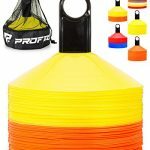 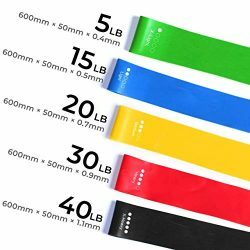 COMPLETE TRAINING BUNDLE: The Frost Giant Fitness agility ladder comes with 10 sports cones for different drills and techniques. 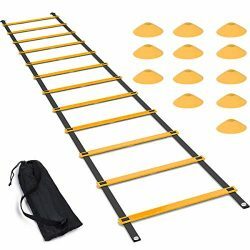 FULLY ADJUSTABLE RUNGS: This quickness ladder is designed with high-quality materials and it is perfect for indoor or outdoor training. 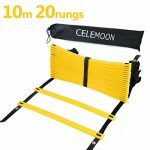 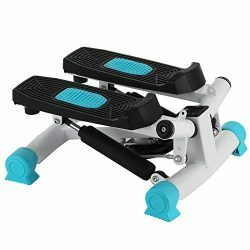 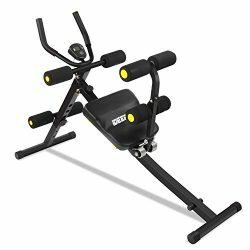 The 12 individual rungs are 100% adjustable to allow for different drills and exercises. 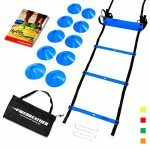 UNRAVEL YOUR HIDDEN TALENTS: All you have to do to use this training ladder is simply unravel the straps and adjust the rungs for any surface. 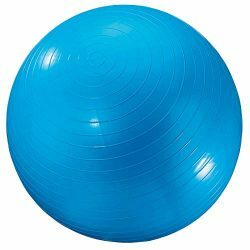 Improve your movement skills, balance and introduce yourself to higher level of fitness.